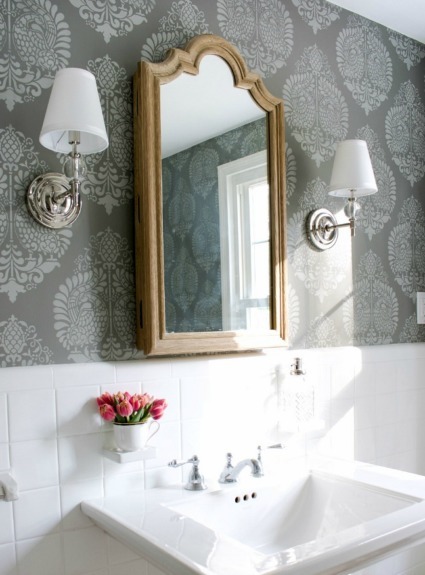 My Secret Weapon for Wallpapering Your Bathroom! 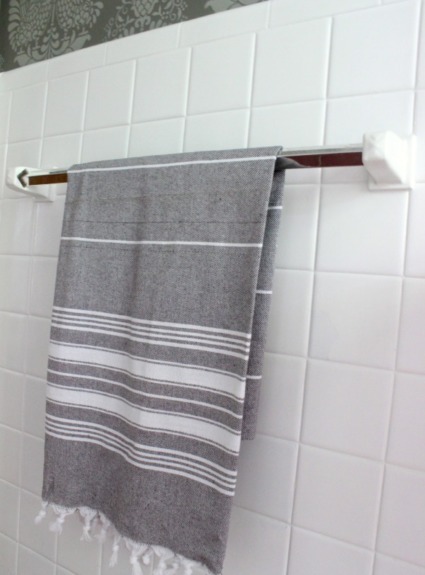 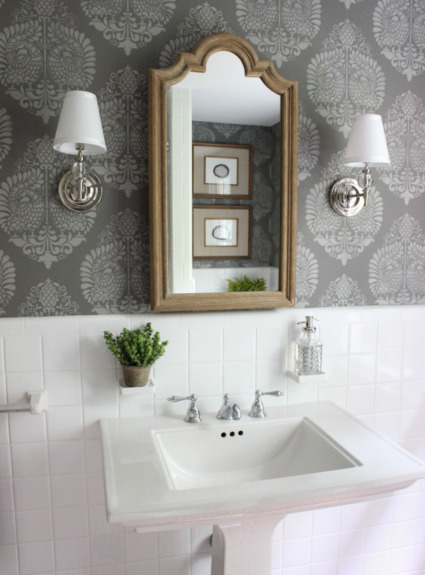 Our Small Guest Bathroom Makeover: The “Before” and “After” Pictures! 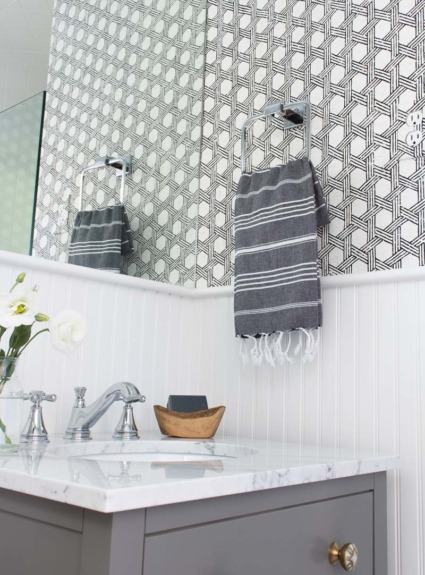 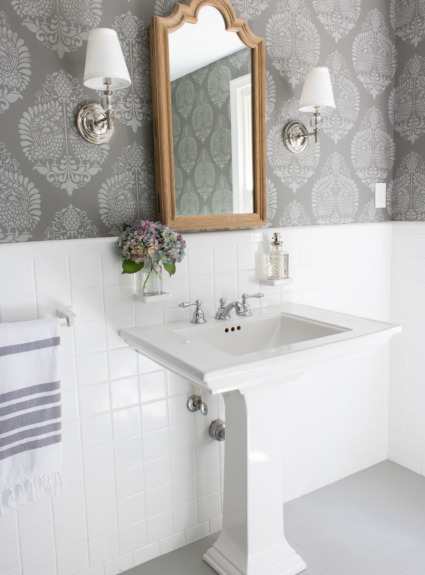 Decorating a Small Bathroom: Ideas & Inspiration for Making the Most of Your Space! 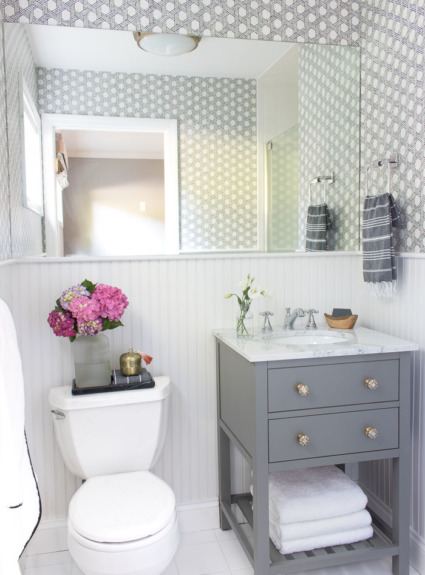 Our Stenciled Bathroom Budget Makeover Reveal! Want more simple tips & ideas for decorating your home? 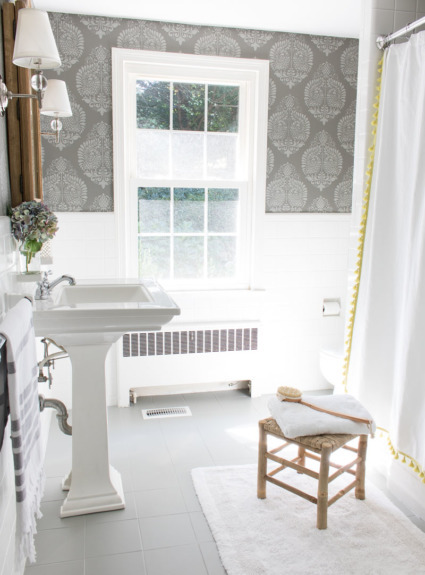 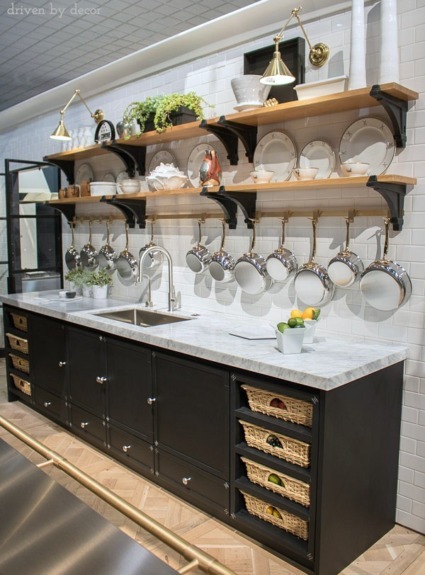 Sign up to get new posts from Driven by Decor delivered straight to your inbox!